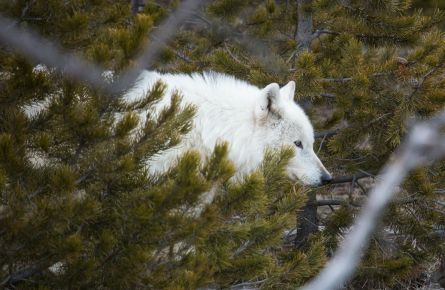 A spectacular wilderness full of surreal hydrothermal features makes Yellowstone National Park home to stunning natural wonders that change with the seasons. This means there is no “best” time to visit Yellowstone because it depends on what you want to see and do during your visit. It offers new sights and extraordinary surprises depending on the time of year. 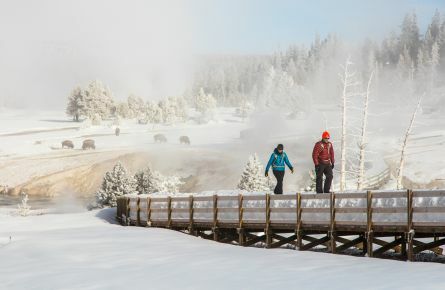 Seasons may come and go in Yellowstone, but the magic stays all year. 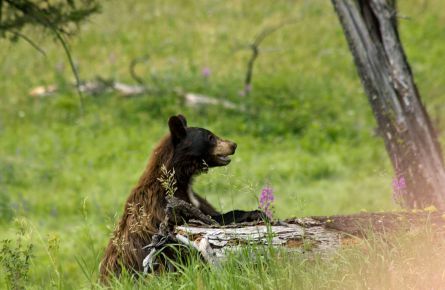 Dive into the world of Yellowstone’s wolves and bears. 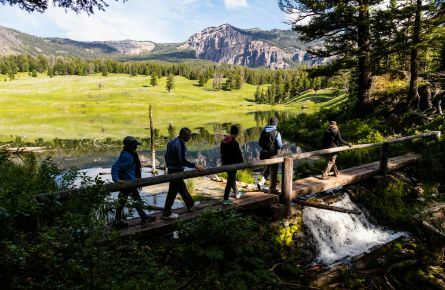 Lace up your hiking boots and sling on your daypack for four days of hiking, wildlife viewing, and discovery in the world’s first national park. The elk mating season, or rut, spans late summer and fall where we’ll take plenty of time to enjoy and discuss the dramatic displays of mating bulls.